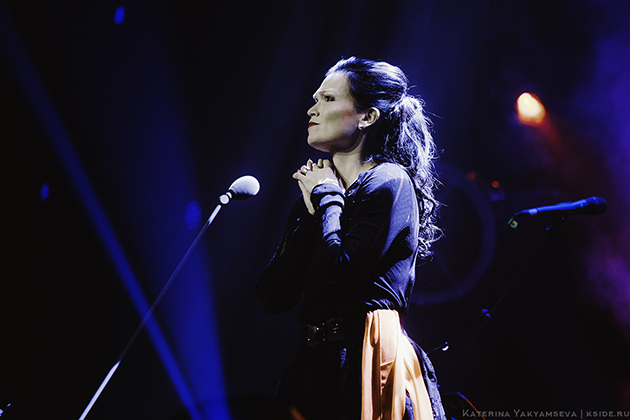 It was Tarja! 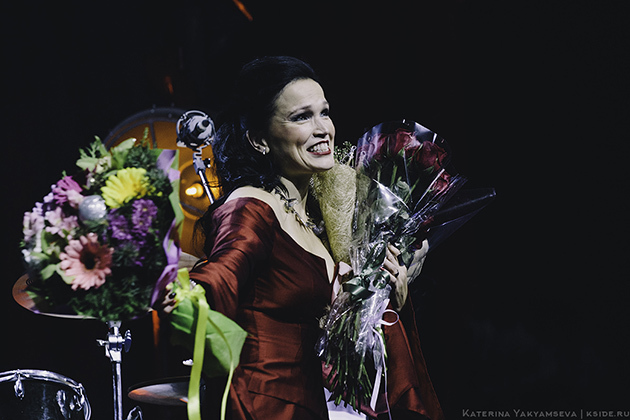 Always amazing, full of grace and always so elegant. 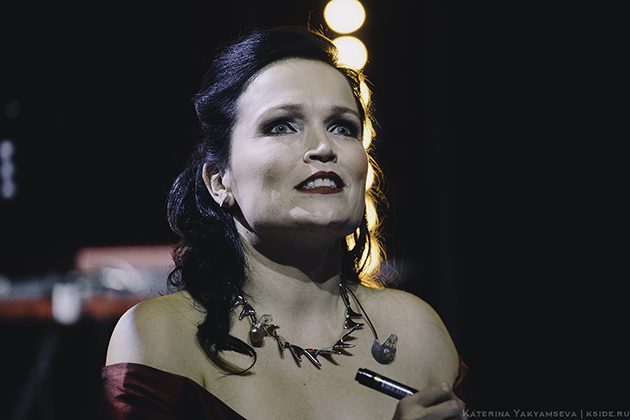 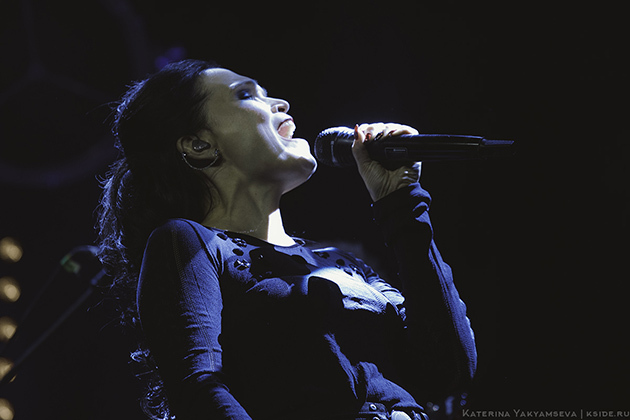 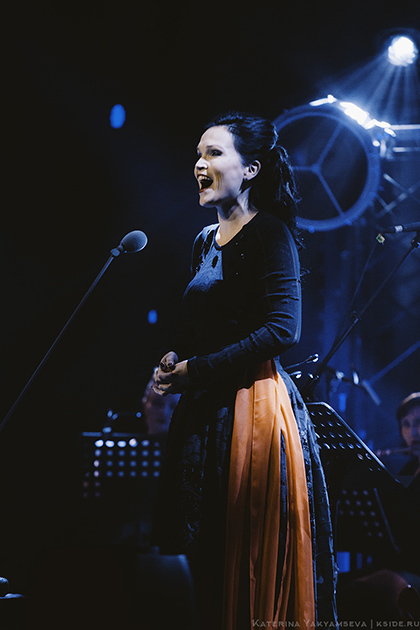 I love Tarja and when I look at her singing, even only simple Finnish and all over the world popular Christmas songs are absolutely brilliant and her charming voice makes me shiver. 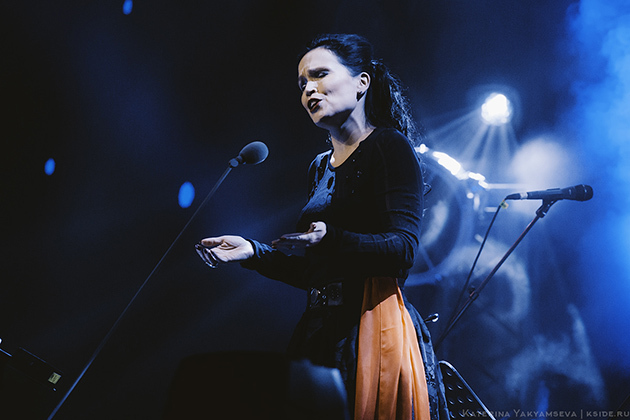 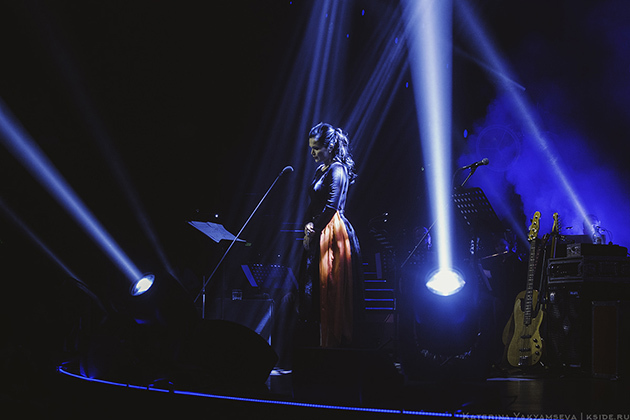 It was a good show, but I just wanted to hear more than one old songs by Tarja. 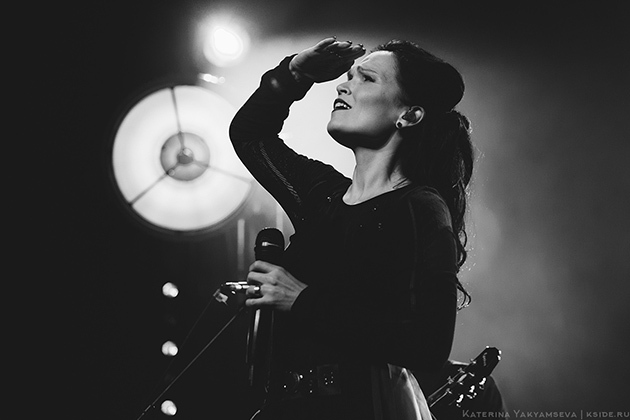 She has a Metal heart and I miss her energy, taking you over. 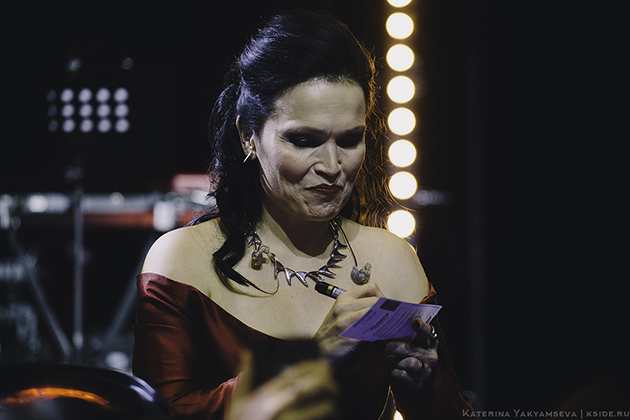 Hope to see her soon again in Russia! 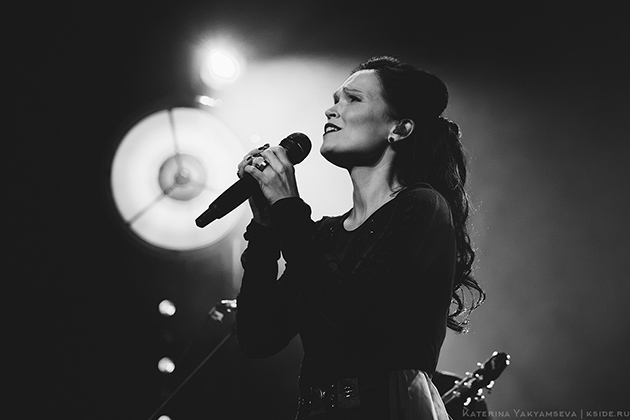 And now enjoy the pictures.